FASTER CARTS - MEANS MORE FUN! 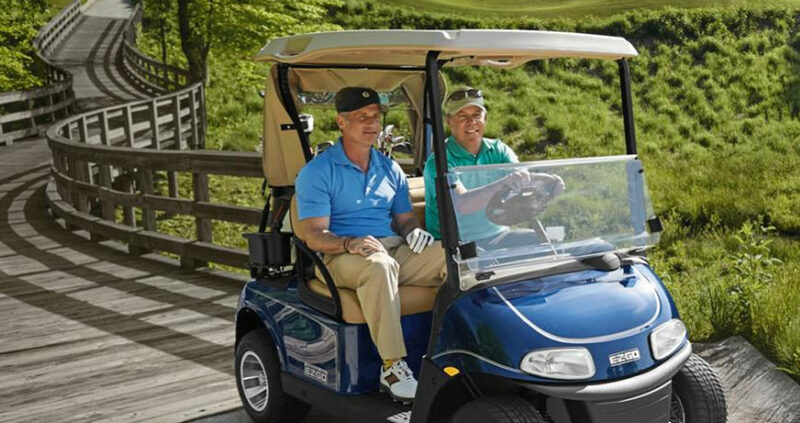 Minnesota Golf Carts was founded in 2019 through a purchase of a company founded over 40 years ago. Minnesota Golf Carts is owned and operated by the same core individuals that worked for Maloney Enterprises for several years. Contact us today to setup and appointment to fix your golf cart. 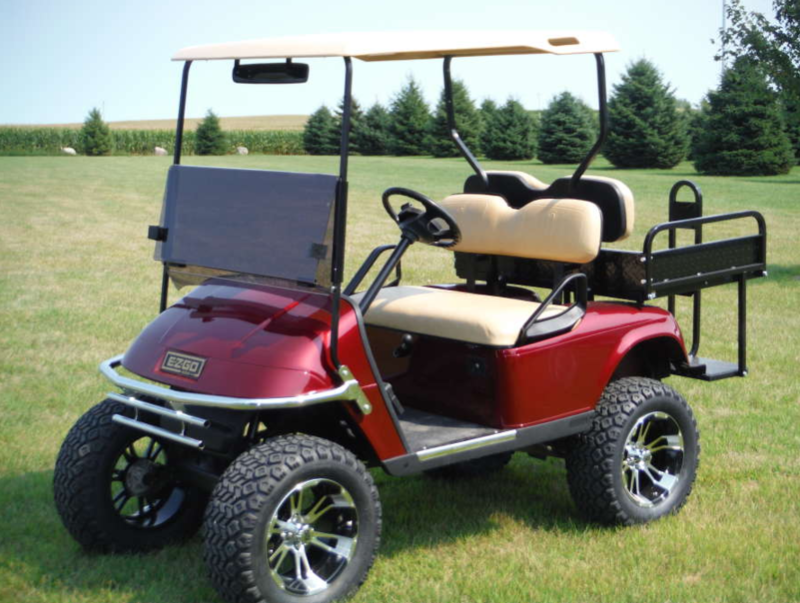 We have some of the best golf cart service prices in Southern Minnesota. Let us help you find out the problems with your golf cart. We have one of the highest rated golf cart repair shops in our region. We take extra measures to ensure we fix your golf carts correctly. We offer different warranties of service and cart repairs. No doubt you’ve heard Maloney Enterprises. Well, say hello to Minnesota Golf Carts. 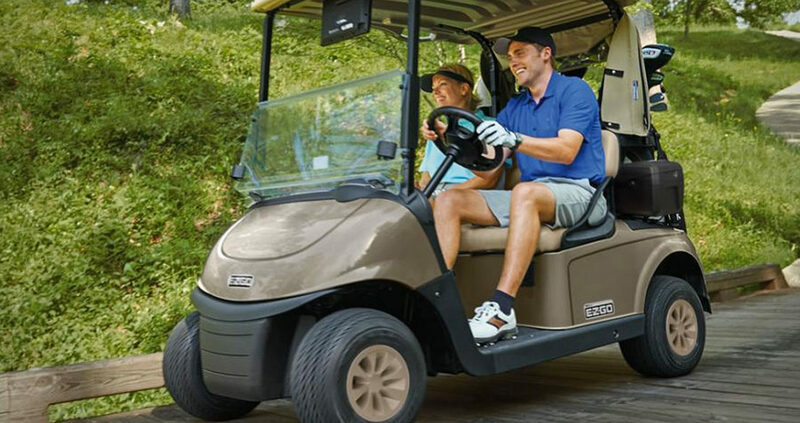 Founded in 2019 Minnesota Golf Carts is here to serve you for all of your golf cart needs.